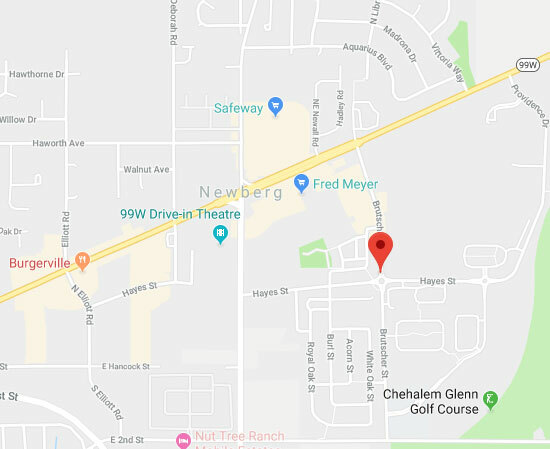 If you're experiencing difficulties with your garage door system, get in touch with our team in Newberg - we're experienced when it comes to fixing all related problems. We also offer same day services for when you need someone fast - contact us on the number below or arrange an appointment via our online booking system! We are leaders in our field and we can handle any type of problem. Our highly skilled team will get to you as quickly as possible. We'll do everything to ensure your garage door isn't posing you or your family any risks. Our competitive prices and high quality services mean you'll be more than happy with the results of our work.